Originally delivered in 1987 to United A/L as N152UA. 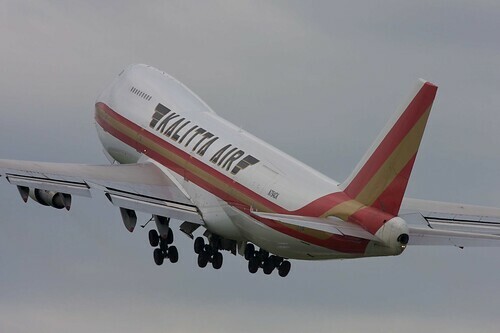 Converted to freighter in 2000 and sold to Northwest as N646NW. Retired in 2009 and sold to Kalitta Air in 2010.